Arrange mini exhibitions at Torpa Gård! 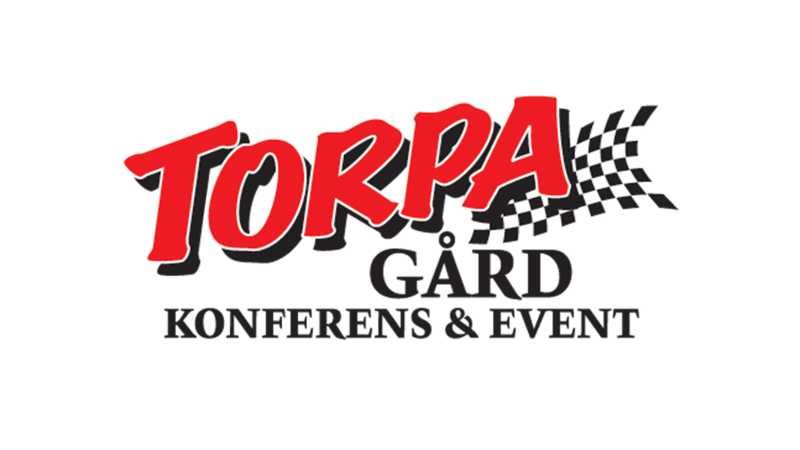 Let Torpa Gård help you arrange mini exhibitions or product demonstrations for your customers! A custom trade show is the perfect opportunity for your customers to try out your products at their leisure. At Torpa Gård you’ll have access to a 1,500 m² exhibition hall, 100 ha of fields and 60 ha of forest to demonstrate your equipment. We also have a gravel pit, motor track and off-road vehicle course, as well as water rights covering 160 ha of lake Boren. We tailor an arrangement for your specific needs, utilising our hotel, restaurant and activities. Our unique approach gives you a complete solution! We’ll help you plan, design and arrange your own exhibition, and make sure that everything runs smoothly, so you can concentrate on what you do best, present your products! Choose what to include, we have no predetermined packages that you need to conform to, your exhibition will include just what you want and need! For more information, please contact us on phone +46141-40848 or e-mail kontor@torpagard.com.